I grew up in Lake Charles, an industrial town in southwest Louisiana, near the Texas border. Yes! I was (and am) a huge bookworm. I loved Judy Blume, especially Blubber and Are You There God? It's Me, Margaret. I also loved Sideways Stories from Wayside School, Halfway Down Paddy Lane, the Sweet Valley High series, and Choose Your Own Adventure. I also enjoyed Christopher Pike thrillers. 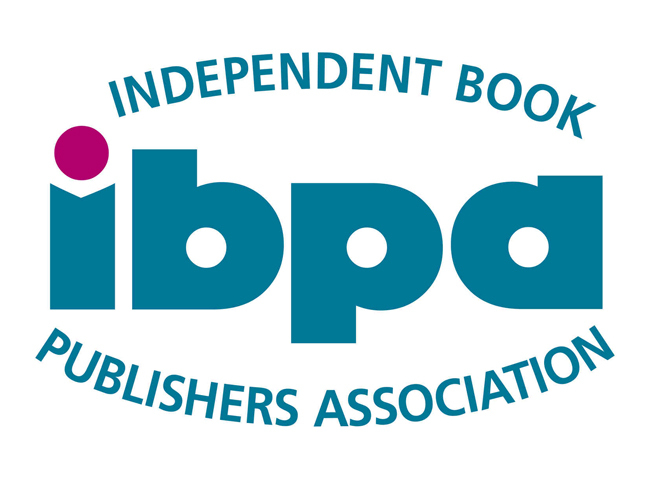 I've always wanted to be an author. In high school, I worked at a seafood restaurant and at JCPenney. After high school, I was fortunate enough to get an entry-level job at my local paper. I worked my way up to feature writer. After that, I worked as an editor for a lifestyle magazine and as a corporate copy editor. My professional career has always revolved around words. I've been writing for as long as I can remember. I wrote my first book when I was eight years old. Books were an escape for me when I was a kid. I want to give that back to today's young readers. Honestly, I enjoy the entire process, from the initial idea to the finished product. And I enjoy everything that comes along with publishing—school visits, festival appearances, book signings, talking to fans, book tours. There's nothing about it that makes me grumble. I struggle with first drafts. I'm much better at revision. Everywhere! Inspiration surrounds us all the time. You just have to pay attention. 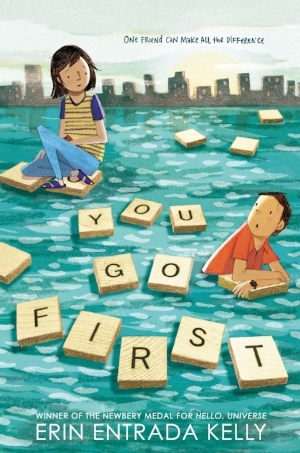 My latest book, You Go First, is about the friendship between two gifted students—Charlotte, who lives in Philadelphia; and Ben, who lives in Louisiana—who meet each other through online Scrabble. 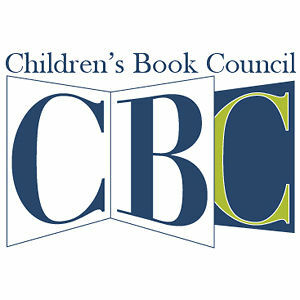 My first middle-grade fantasy will be released in May. It's called Lalani of the Distant Sea, and it's inspired by Filipino folklore. I'm really excited about it. 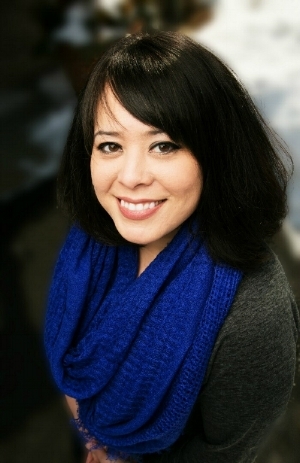 For more information about Erin Entrada Kelly and her books, visit erinentradakelly.com. Visit Erin at the Miami Book Fair! November 11-18, 2018 at Miami Dade College. Erin is presenting on the YOU'VE GOT A FRIEND IN ME: HEARTWARMING STORIES OF IDENTITY & BELONGING panel on Sunday., Nov. 18, noon w/Pablo Cartaya (Marcus Vega Doesn't Speak Spanish), and Alex Gino (You Don't Know Everything, Jilly P!) in the MDC Live Arts Lab.